Thredbo Village is just that, a village. With a full range of restaurant and retail options Shopping in Thredbo is ideal retail therapy. You can find all of the basics like, supermarket, bottle shop, chemist and bakery. 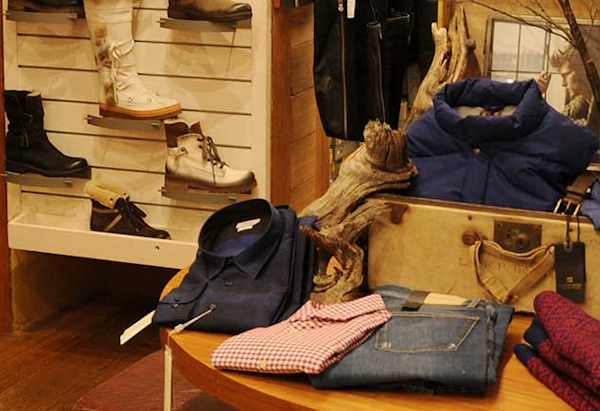 You will also find unique gift shops, fashion boutiques like Bird’s Nest Thredbo and a great range of snow sport and mountain sport fashion and retail including ski gear, snowboarding and mountain biking. Snowsport Thredbo is open year round offering an excellent selection of high quality Snowsport and Mountain biking apparel. With brands like POC, Hestra, SOS skiwear, Gant, Moncler, Prada, Mont Royal, Jin Lindberg, Peak performance and many more Snowsport has it all.